In its latest global trends report, American College of Sports Medicine (ACSM) identified 20 trends it believes will shape the global fitness industry in 2019. For its 13th annual forecast, ACSM asked more than 2,000 fitness professionals employed by commercial gyms, medical facilities, nonprofit organizations and corporate health programs to rank the 2019 fitness trends. Read the full ACSM report here. 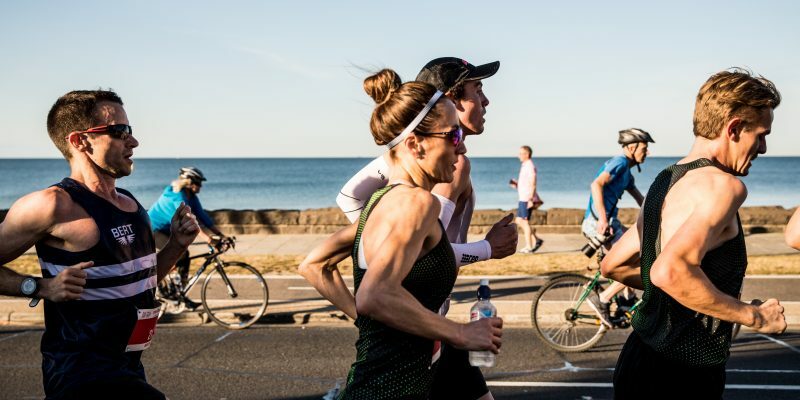 Register for the 2019 Melbourne Marathon Festival now.